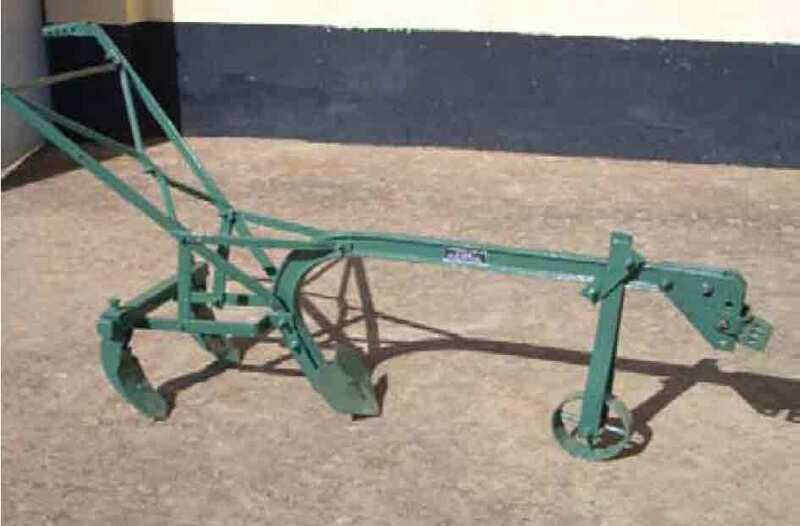 Weeder from Uganda suitable for oxen or donkeys greatly reduces weeding time for Sorghum and Groundnuts. Large front tine for semi-ridging of goundnuts and for tackling perennial grass weeds. Two adjustable rear tines for different row widths. Easily fitted to your plough beam. Also suitable for cassava, cowpeas, maize and other crop grown in lines. Cemetry Road, P.O. Box 280 Soroti, Uganda.